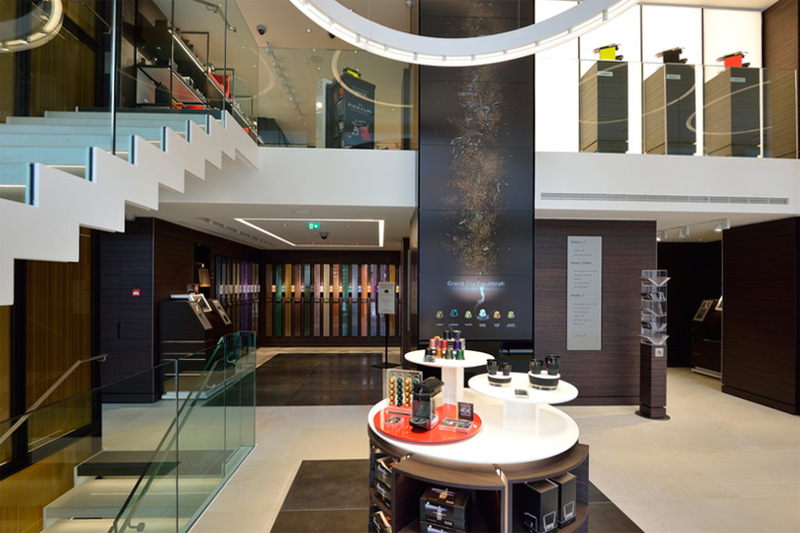 The installation brings customers into a world of Nespresso aromas allowing them to connect with a Six Meter high, multi-screen visualisation of the three Grand Cru families. 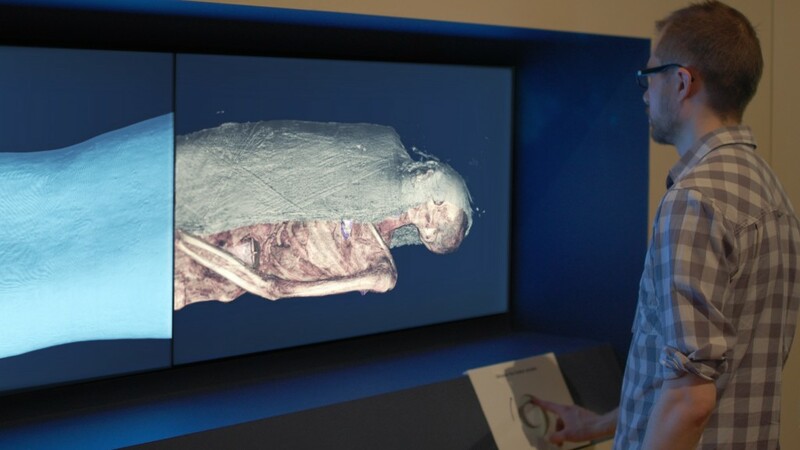 AllOfUs were briefed by the British Museum to create an interactive, digital experience to allow visitors to explore a group of eight mummies as part of the ‘Ancient lives: new discoveries’ exhibition. Using breakthrough technology, the exhibition showed a never-before-seen picture of eight individuals’ lives in the Nile Valley over 4,000 years – from prehistoric Egypt to Christian Sudan. 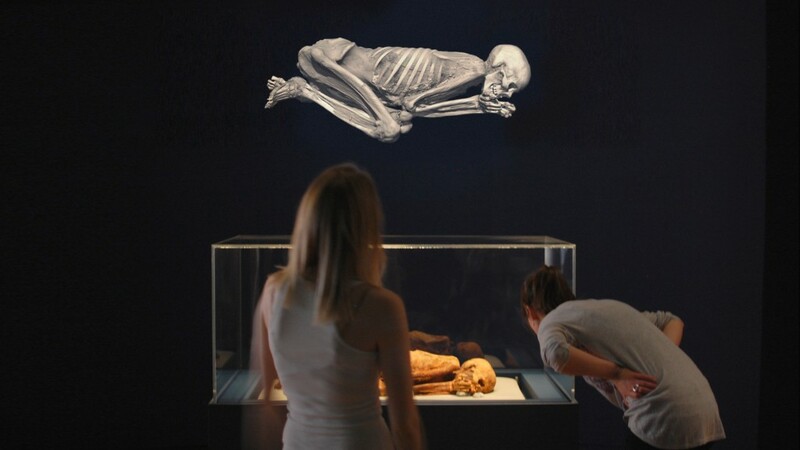 The exhibition was made possible by three-dimensional CT reconstructions of the mummies which were analysed using anthropological and forensic techniques. 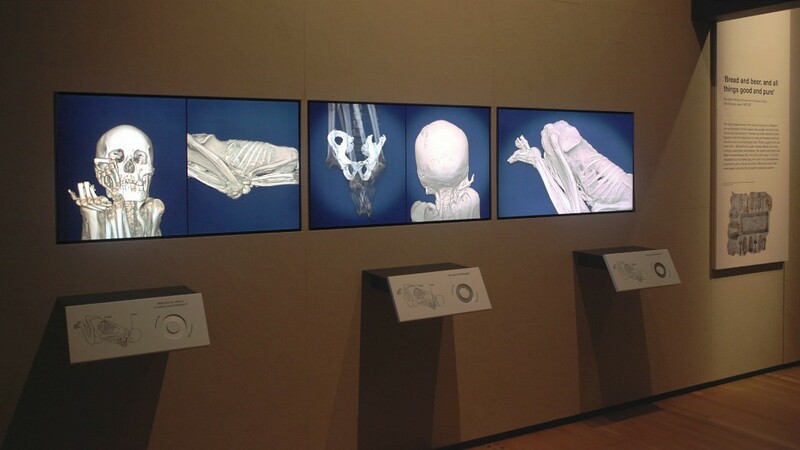 These were made up from hundreds, sometimes thousands, of CT scans combined to create an impressively detailed reconstruction of the bodies and objects concealed within the wrappings. The exhibits allowed visitors to explore the various scanned layers by the use of touch pad wheel. This revealed artifacts and more information about the lives of the individuals as the user explored. 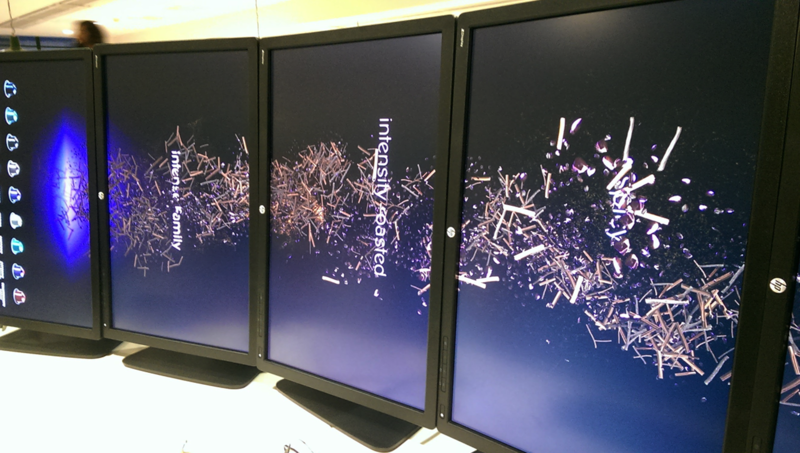 Other digital pieces showed looping animations constructed from the scans highlighting key details. Branding design for Aubrey’s stationary. 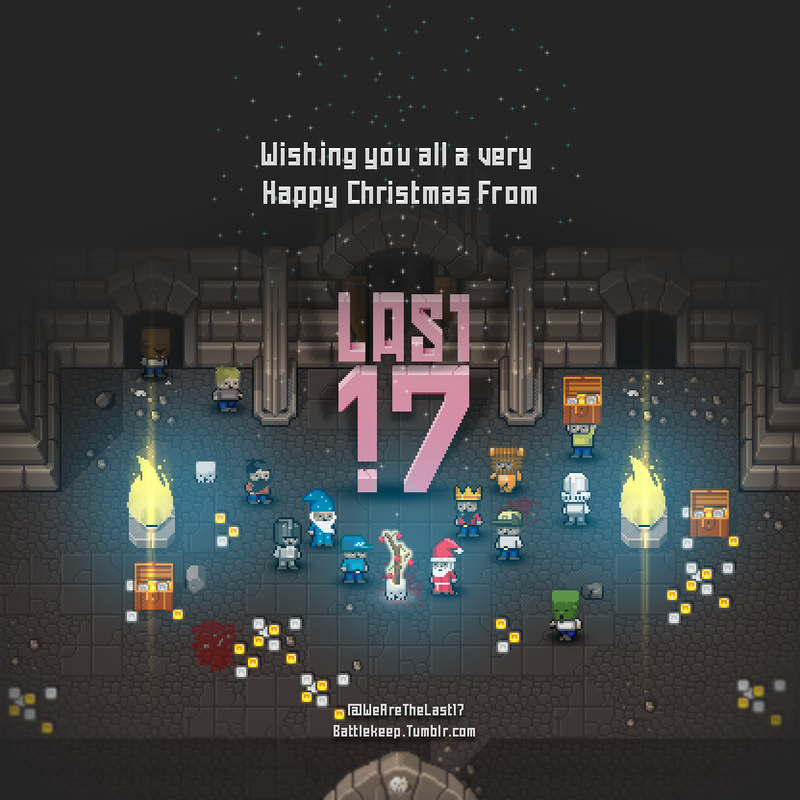 Last 17 Christmas pixels, using Battle Keep characters. 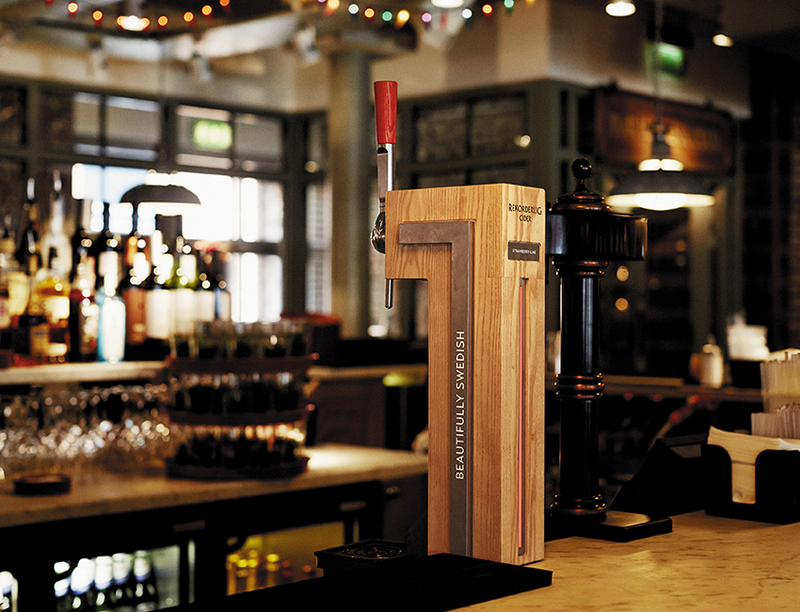 I had the privilege to design the Rekorderlig Cider font for use in bar. Over the course of 8 months designing and prototyping, the finished font is gradually being installed in bars across the UK. Created out of scandinavian hard ash, this natural material is pierced with a metal frame. It’s one of the first font’s to use wood predominantly in it’s construction. This in its self presented many challenges that were overcome in it’s design bringing together crafts of cabinet makers and metal workers. It was an amazing project to work on and certainly gave me a taste for industrial design.